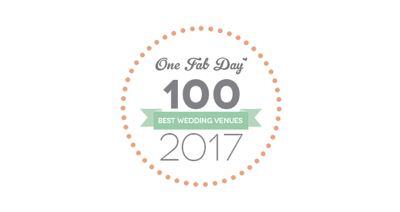 If you are looking for a very special and private place to host an event, look no further. 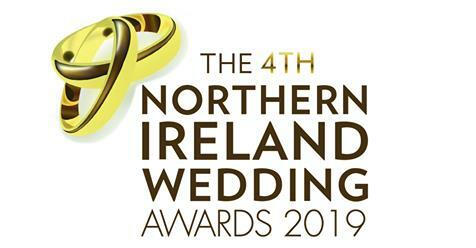 Lissanoure Castle is one of the most beautiful venues in Ireland at the foot of the Glens of Antrim, surrounded by lakes, parkland and woods. 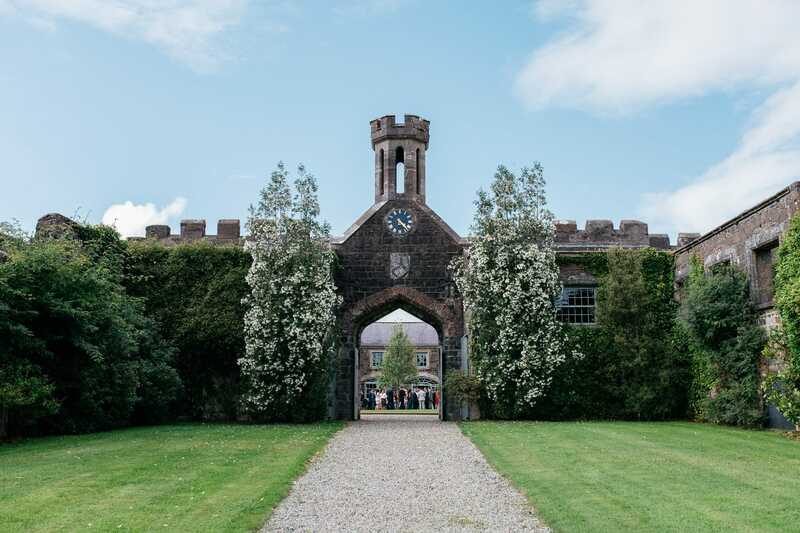 The beautiful natural landscape around Lissanoure Castle provides the perfect backdrop for a wedding. The Castle Courtyard was restored twenty-five years ago and has four large reception rooms and a fully licensed bar. 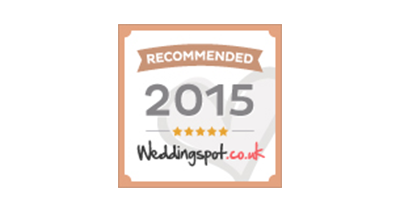 It is available to hire throughout the year for weddings. A private secluded location which is a perfect setting for seminars, filming and photo shoots, so you can run your event without interruption. Find out how to enquire and learn more about our team. 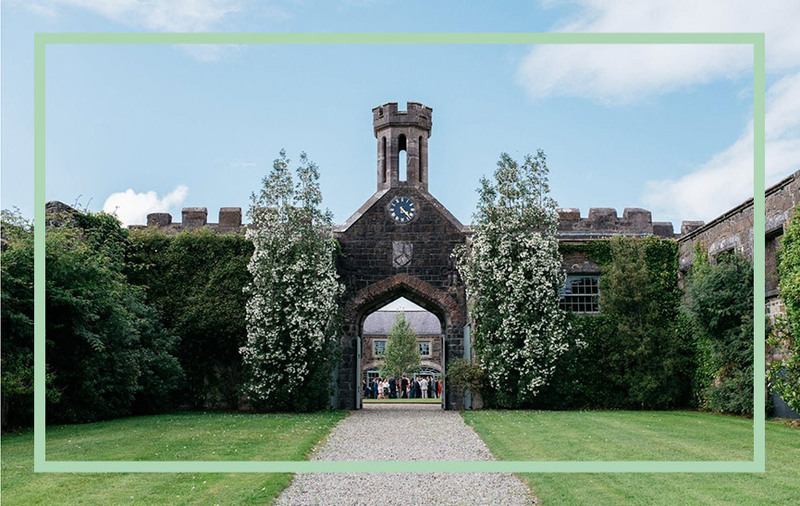 Lissanoure Castle is on an island site in the heart of a privately owned estate of Peter and Emily Mackie. It was the original seat of Lord Macartney, the first British Ambassador to China. 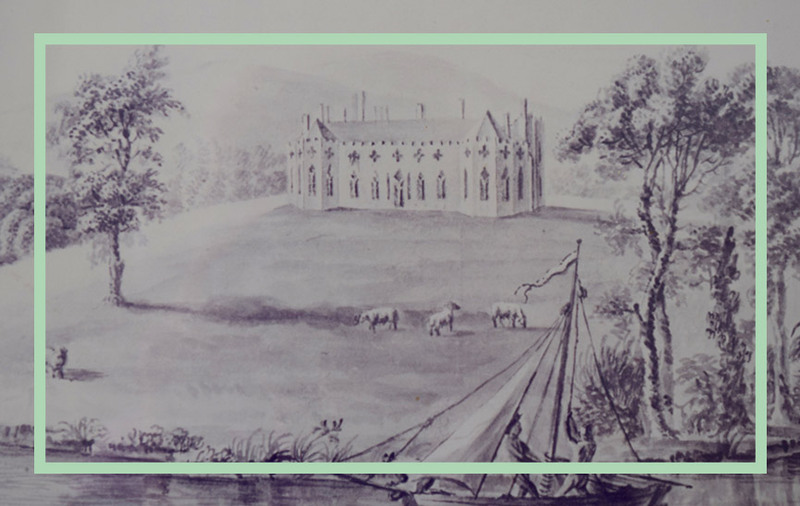 Find out more about the history of Lissanoure Castle. 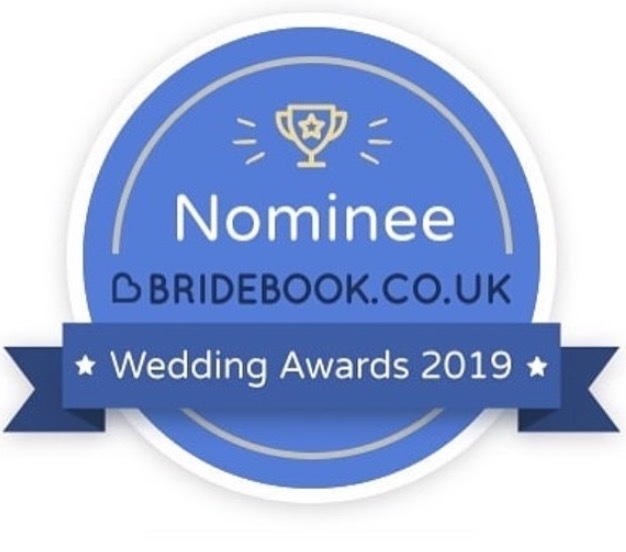 LISSANOURE CASTLE HAS WON WEDDING VENUE OF THE YEAR 2019!